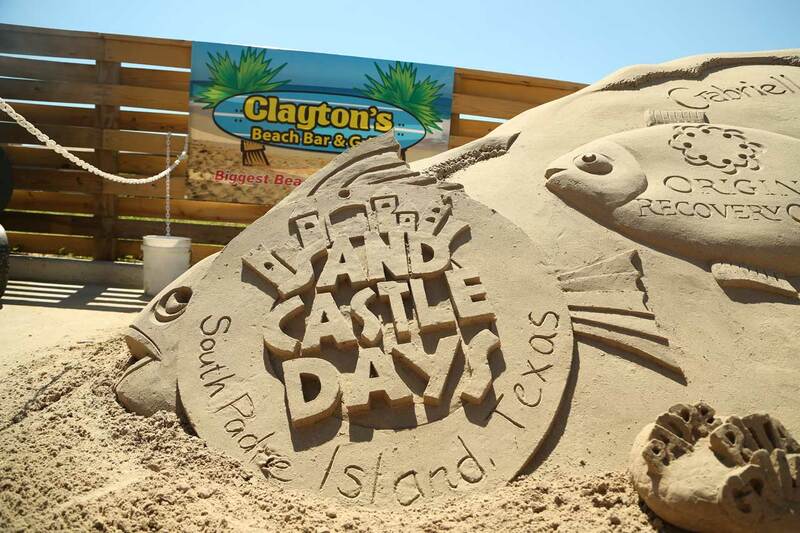 The City of South Padre Island and Sandcastle Days founders Walter McDonald and Lucinda Wierenga are proud to welcome you to the 31st annual Sandcastle Days. Master Sand sculptors Walter McDonald (aka Amazin Walter) and Lucinda Wierenga (aka Sandy Feet) are South Padre Island residents and 31 years ago started Sandcastle Days as a way to demonstrate the magical sculpting qualities of South Padre Island sand AND the critical importance of protecting our beautiful coastal shores. Over the years this FREE family-fun event has grown from a local celebration to qualifying event for the World Championships of Sand Sculpting where 30,000+ fans come to watch the sand come alive. Admission to this year’s event is FREE and boasts a new location, live music, art booths, great food, and an exciting new evening. Check back here and on the event schedule page for more details!